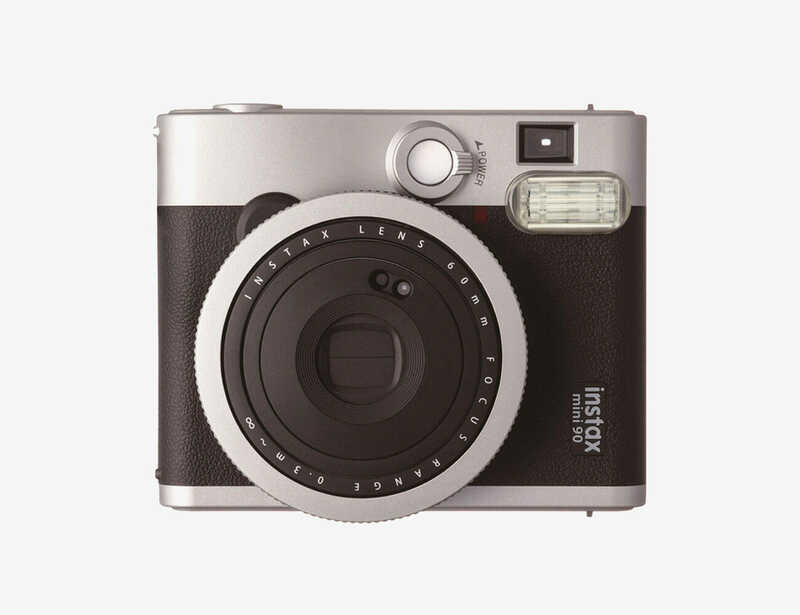 Chocolates get eaten and flowers wilt, but the right gadget will last your loved one years. And that’s what you want in a Valentine’s Day gift: longevity. 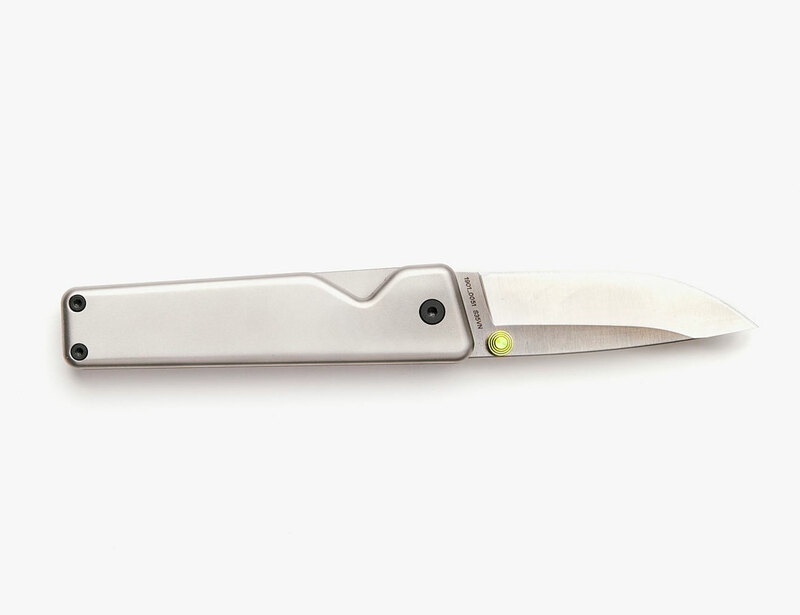 Here are 10 non-perishable, non-cheesy gifts that fit the bill perfectly. 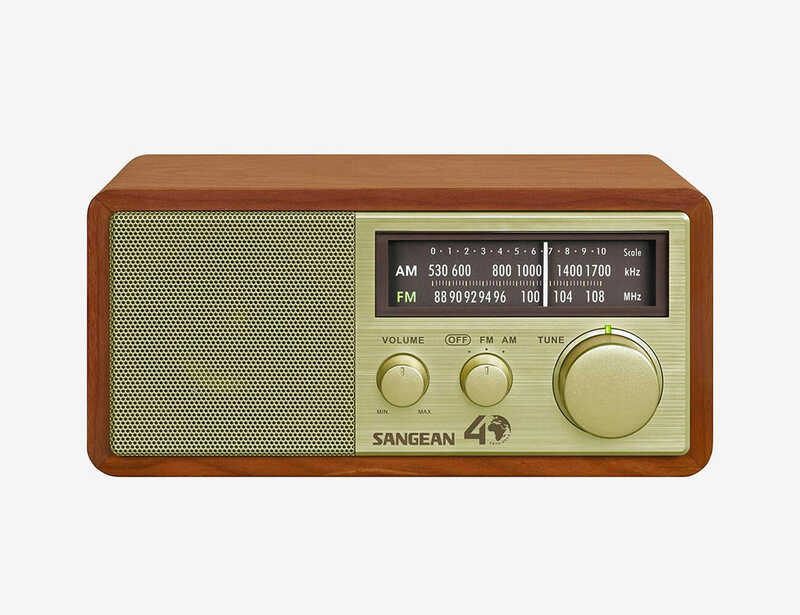 A traditional AM/FM radio is a step back in time — and that’s romantic. This vintage-inspired model has a lovely volume knob and it’s solid enough so you won’t have to worry about dinging it up. There’s no Bluetooth or wireless streaming, which is par for the course with vintage audio gear, but it does have an aux jack so you can wire up your iPhone and play music that way. This is a great gift for aspiring musicians. 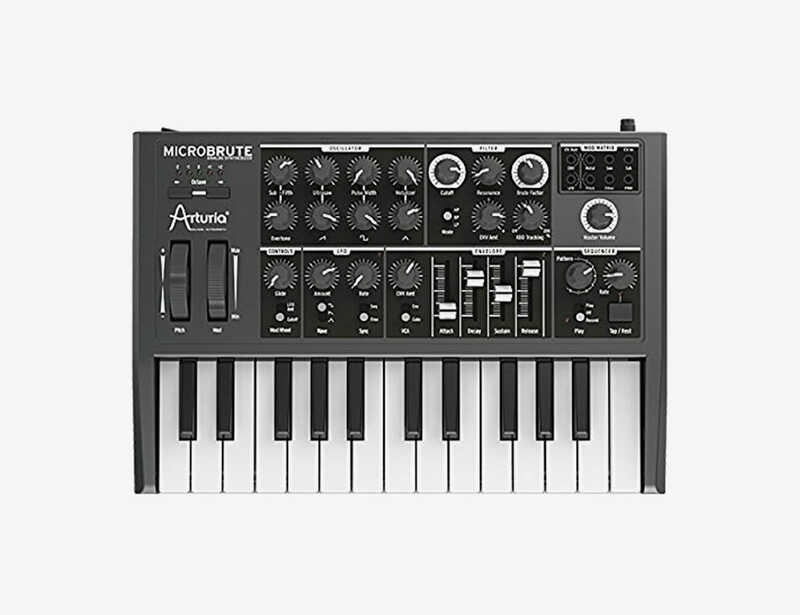 The Microbrute is an entry-level synthesizer that’s easy to use, but it’s still sophisticated enough to appeal to folks who want to take their music a little more seriously. 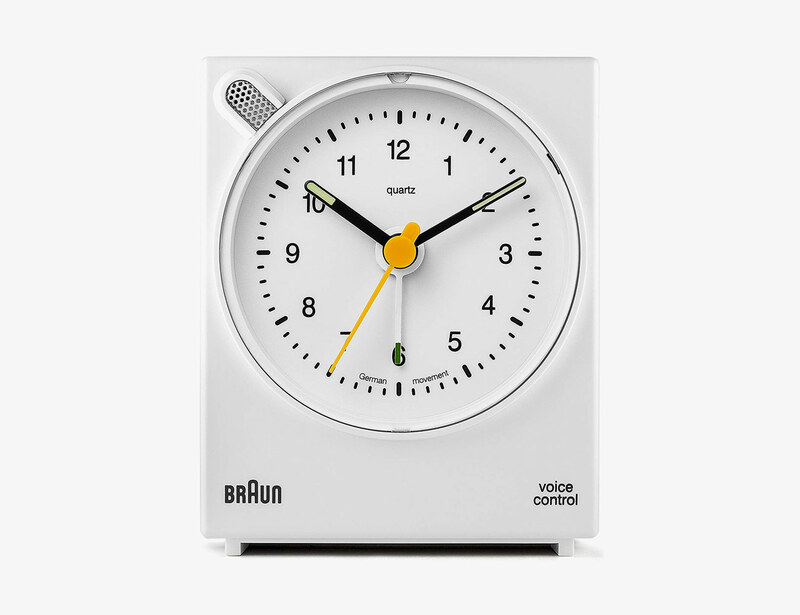 Straight up, we love an old-school alarm clock. This one’s practical and strikingly pretty, a welcome addition to any night stand. It also has a voice-activated snooze button, so you can tell it to “shut up” instead of having to slap it. 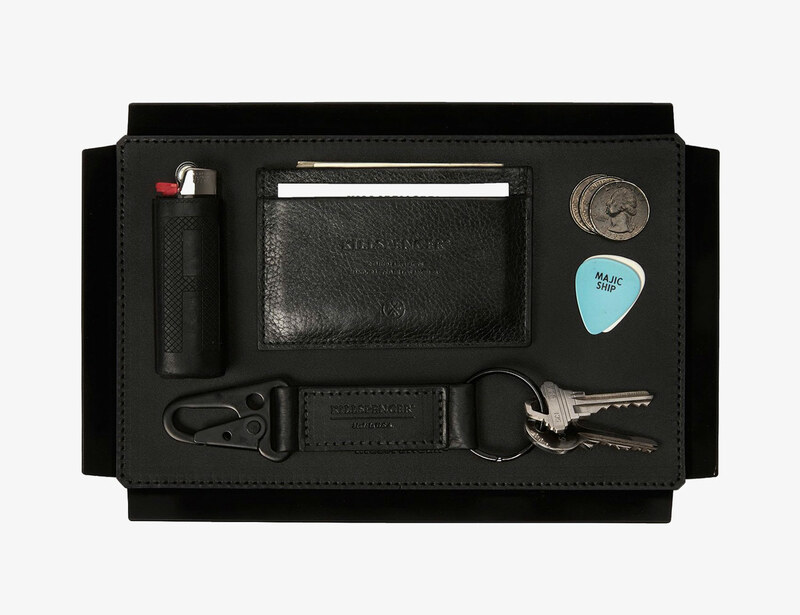 A valet tray is an elegant place to hold one’s EDC (everyday carry) — that’s gearspeak for your wallet, keys, AirPods, etc. This one is classy and would a great gift for people who don’t already use a catchall. 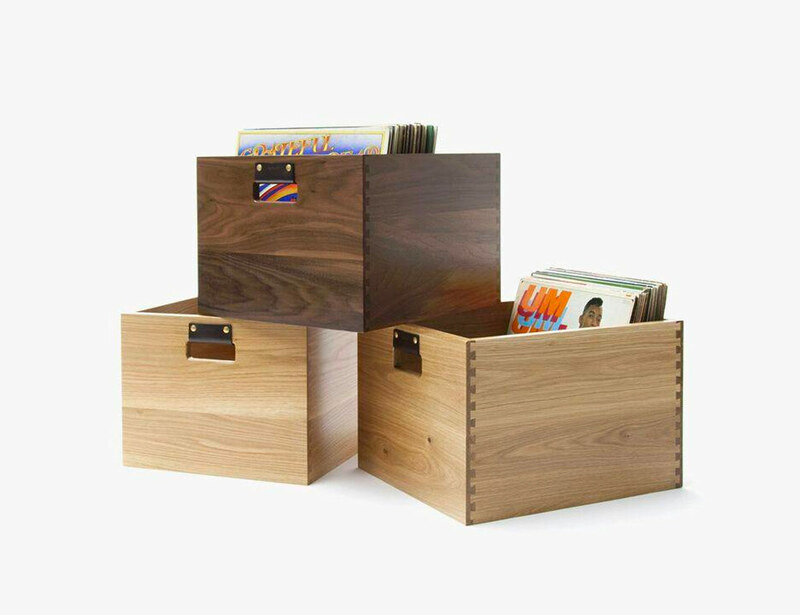 A wooden record crate is a terrific gift and Symbol Audio makes some of the most beautiful models around. It’s available in two finishes: rustic oak or natural walnut. 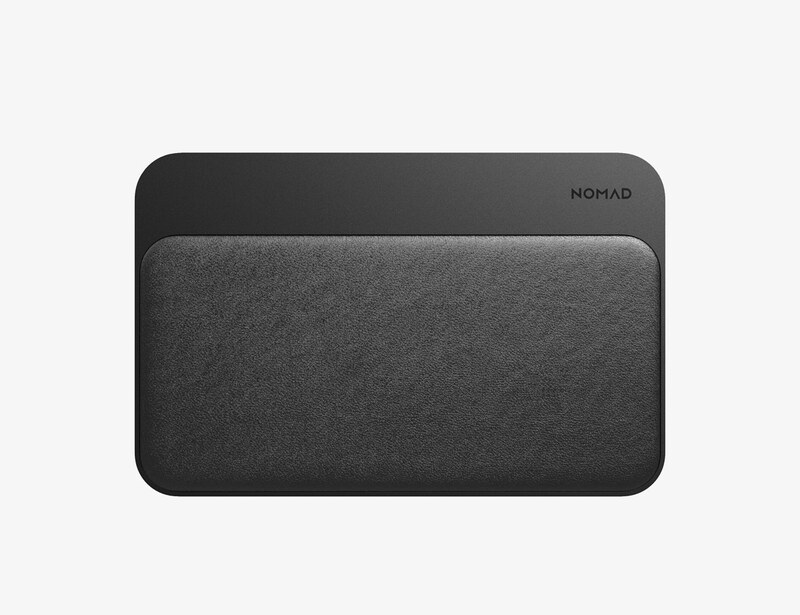 Here’s a unique desktop accessory, not because it looks a nice — an elegant combo of dark leather and space gray aluminum — but because it can wirelessly charge two Qi-enabled devices at once. It also has two additional USB ports (one USB-A, one USB-C), so it won’t hog your laptop’s ports, either. The best thing about Apple’s iPhone cases is that they’re silicon and feel better in your hand than other cases. 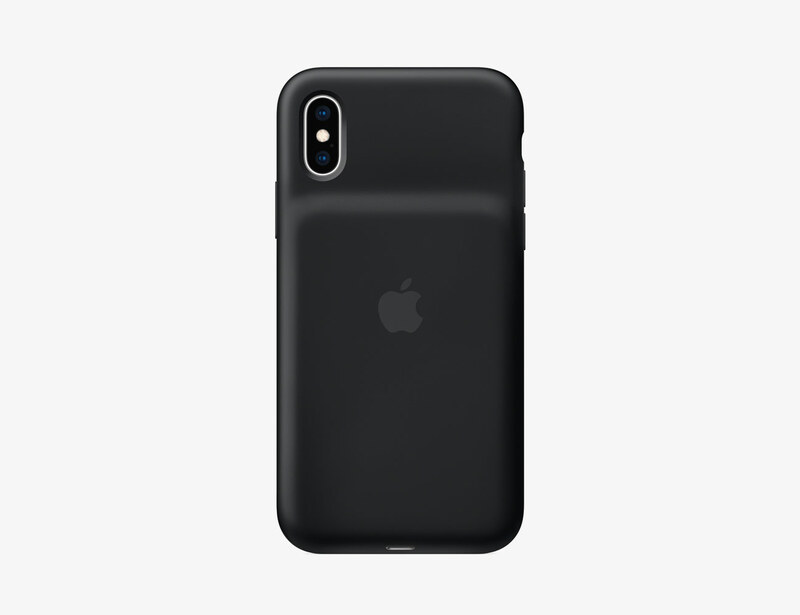 This one also works as a power bank that can almost double your iPhone’s battery life. Purchase it any of the new iPhones, as well as last year’s iPhone X. Not everybody wants an Apple Watch. Even though its excellent smartwatch with a strong emphasis on fitness and health, there are other options out there for those who are even more serious athletes. 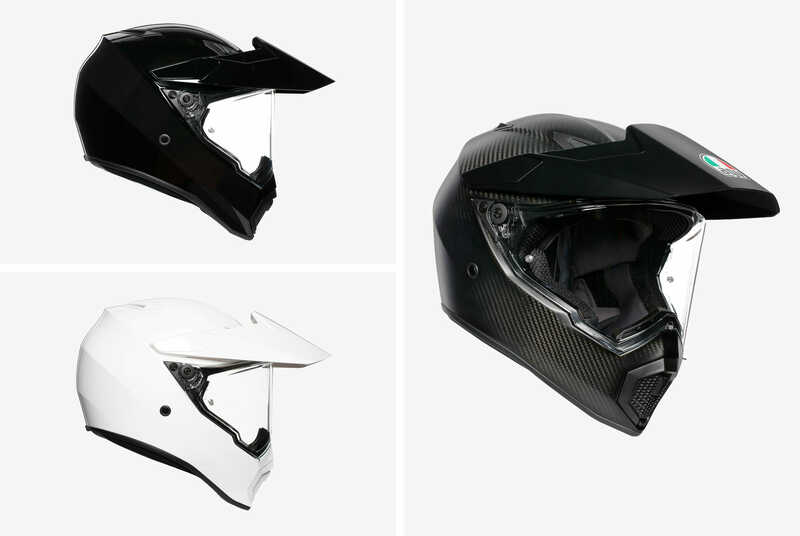 The Polar Vantage V, for example, is a beast. 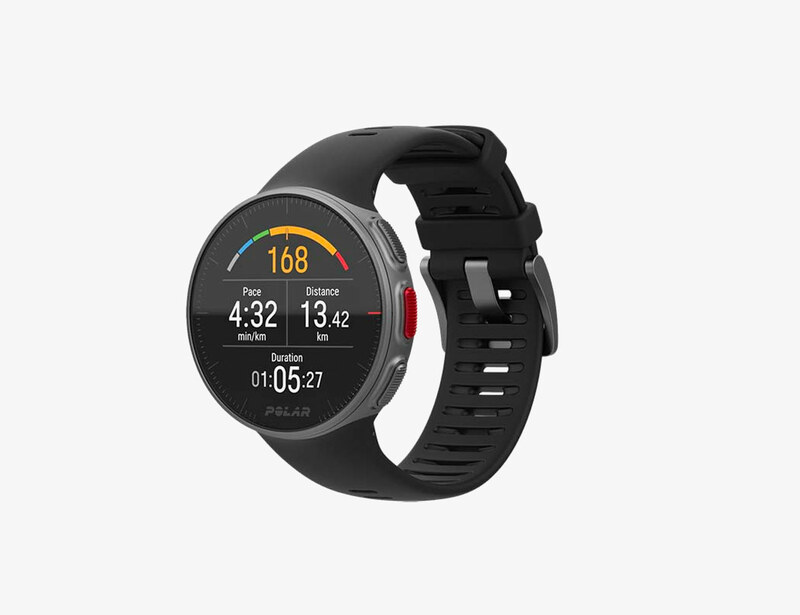 It’s the company’s most advantaged GPS smartwatch, decked out with all the sensors and specs to help any runner, cyclist or swimmer get in tip-top race shape. 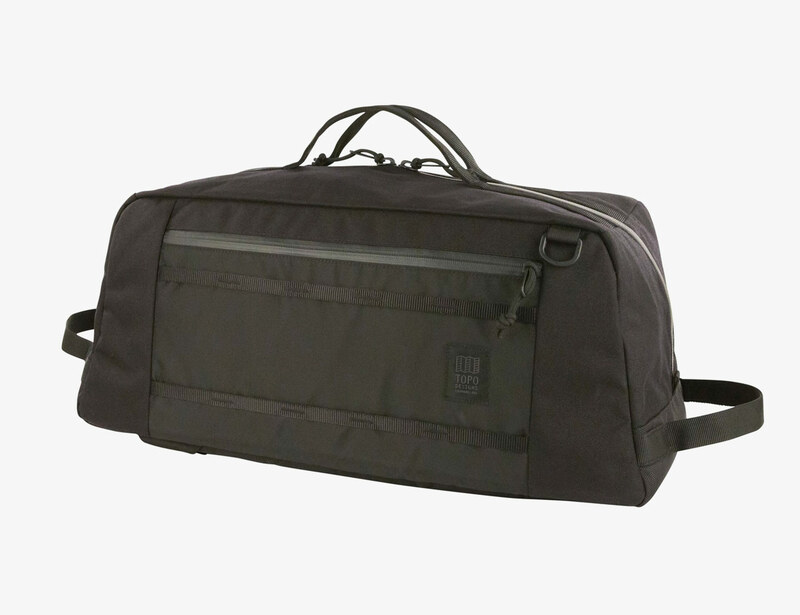 This duffel back is super versatile. Use it as a travel bag, backpack, weekender or even a messenger. 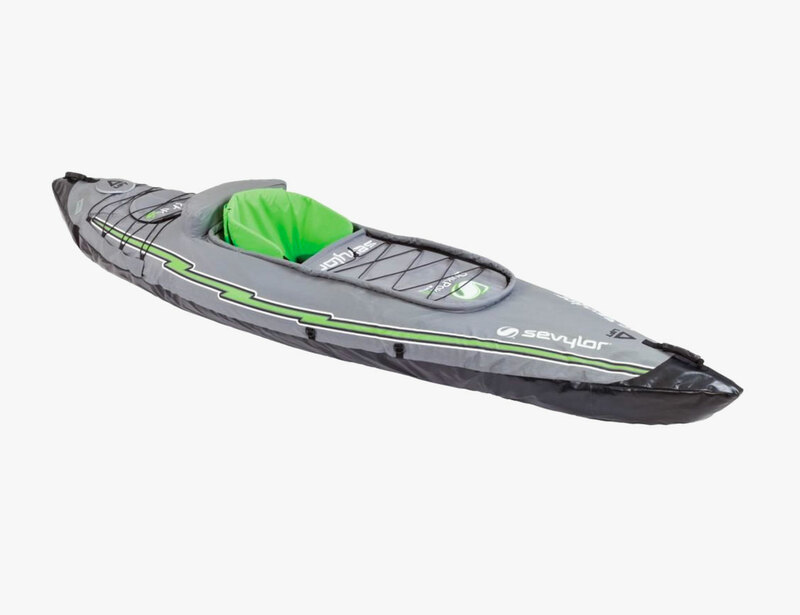 It’s durable, made from tough nylon, and it has a padded base. Casper, the company famous for its deliverable mattress, has found a new way to help you sleep: lights. 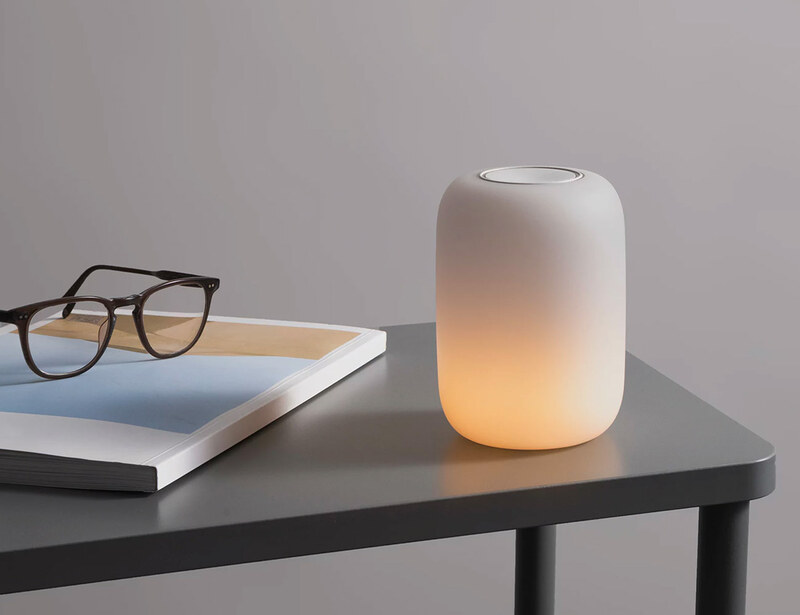 The Glow Light looks like a miniture HomePod, but instead of playing music, it gradually dims itself (and you) into sleep mode.